This is a 880x120 Michelin tube with a TR383 brass stem. This tube has a TR383 brass stem and the valve stem location is center. Recommended application is for Bias Ply tires and the recommended tire fitment is for a 880x120 tire. 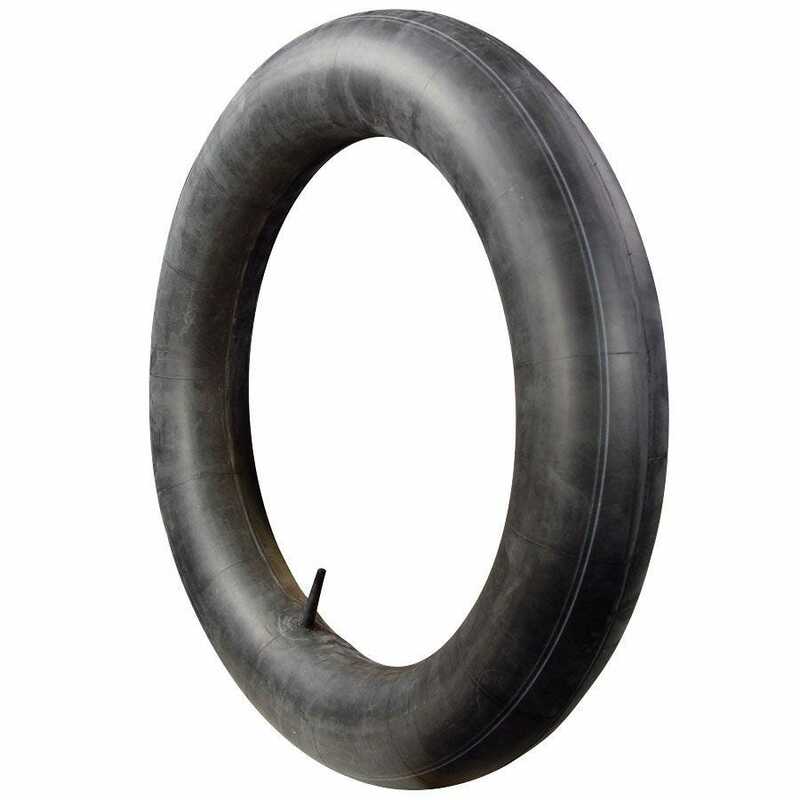 Fits 880mm overall diameter, 640mm rim diameter tires. 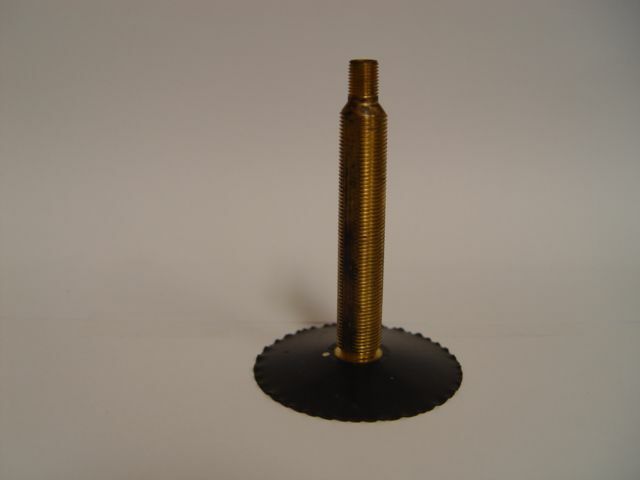 TR383 stem is brass stem 3 1/2 inch tall with 1/2 inch diameter at the base. Actual item may differ from photo. Coker Tire Company features a huge selection of vehicle restoration parts for wheels, tires and caps. The Coker catalog showcases many hard-to-find vintage vehicle parts for tires and wheels.